Admit it – at one time or another, you found yourself spending a rainy afternoon or a laidback weekend watching home TV shopping. Who hasn’t? While spending a couple of hours in the couch flipping through a host of myriad television channels is pretty normal these days, the concept of home TV shopping wasn’t all that popular in the country until the recent years. That’s what Shop TV aimed to change. 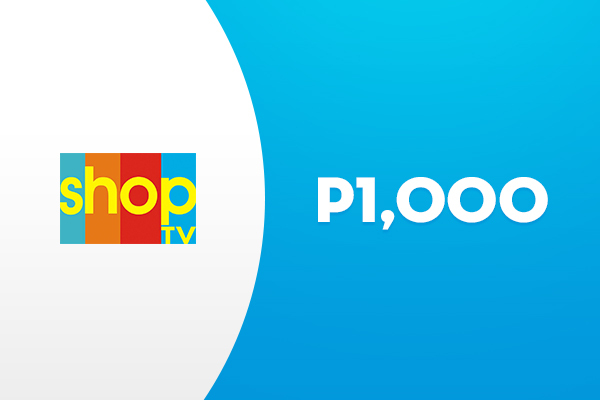 Run by a family of entrepreneurs, the company has evolved from airing only 12 hours daily in 2005 to having until midnight coverage the following year. 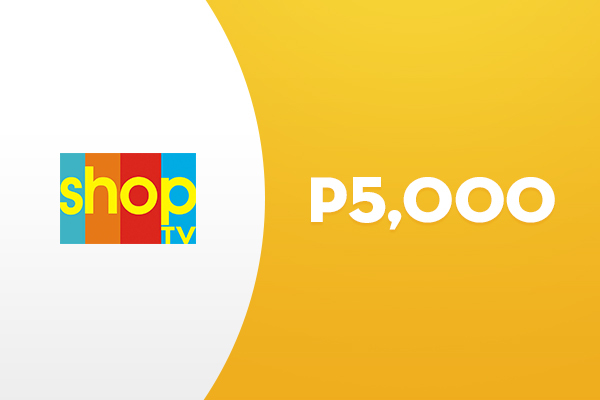 So if you don’t feel like leaving your couch but have an itch to shop, no worries – you have Shop TV for that. Want to keep a tab on them? Sign up for the newsletter. Register for an account to get exclusive discounts and offers. Each eGift has a unique code that corresponds to an amount or item. 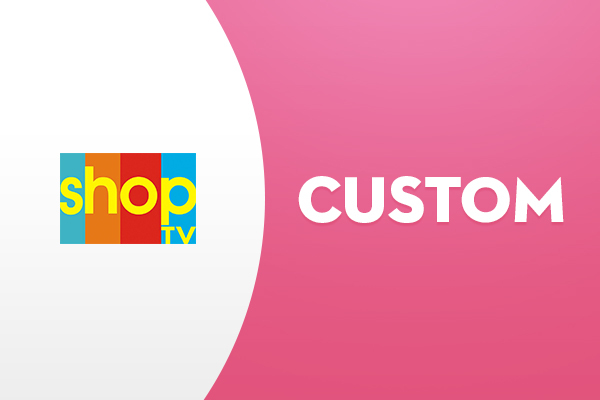 To use the eGift at Shop TV, the code must be given by the recipient to the customer service representative for validation. The recipient must wait for the customer service representative to finish the validation process. The customer service representative will receive a validation response indicating the eGift amount and validity. The customer service representative will follow only what is indicated in the validation response. The recipient is responsible for the safekeeping of the eGift code. The recipient must only give this to the customer service representative once he/she commits to use it. In the event that the store’s eGift validation system is offline or unavailable, the customer service representative shall politely decline to accept the eGift. The recipient may still use the eGift when the system is back online.